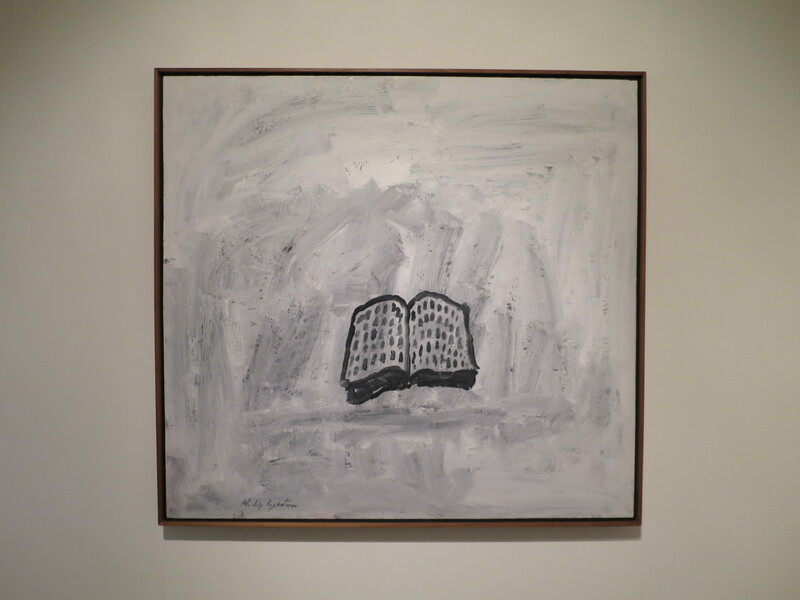 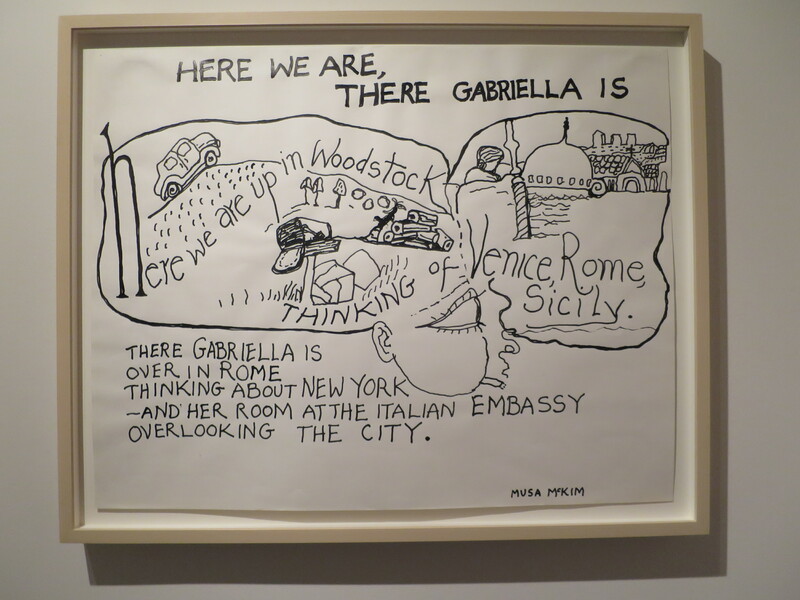 I had no idea that the U.S.American painter Philip Guston had literature as close to heart as I found out he had when I visited the Gallerie d’Accademia show in the Dorsoduro area of Venice in May 2017 curated by Kosme de Baranano. 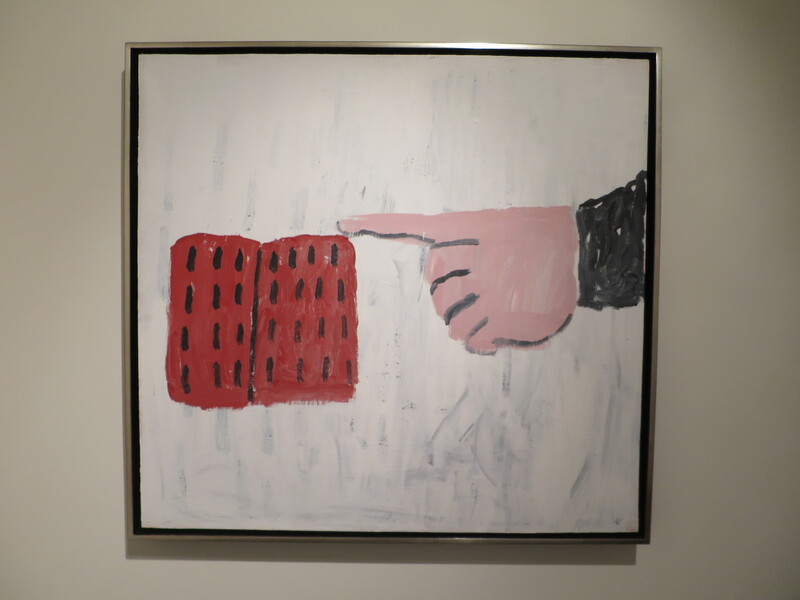 In it were also his studies of other painters’ works, and seperate diversions into Guston’s ties to 5 selected poets, both by friendship and mere inspiration – W.B. 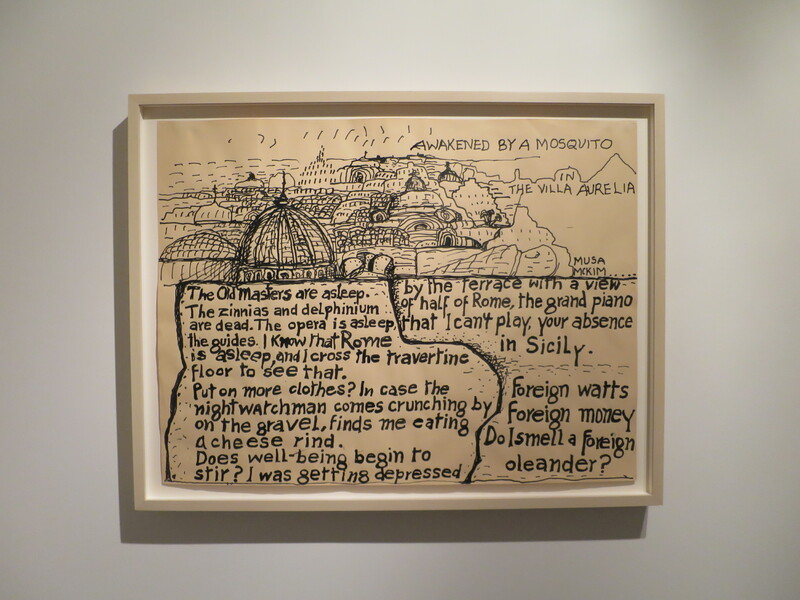 Yeats, Eugenia Montale, T.S. 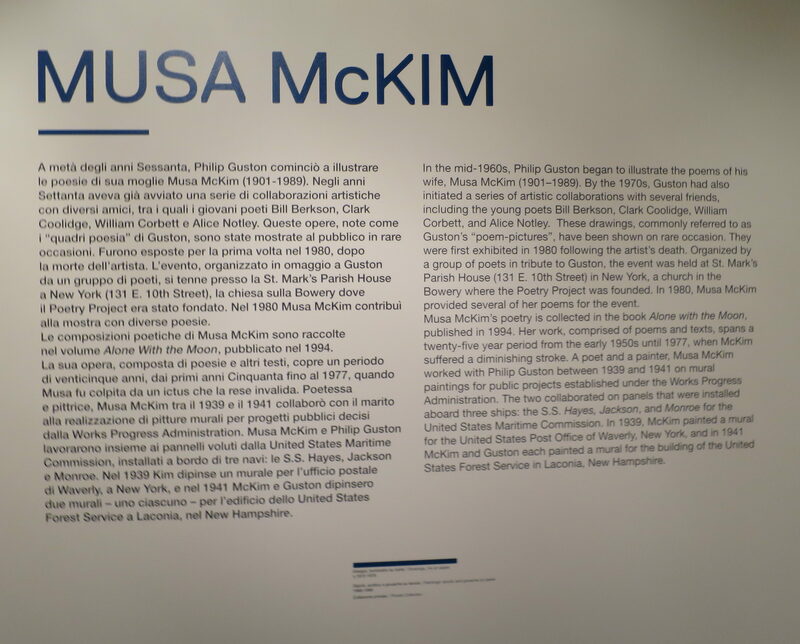 Eliot and Wallace Stevens – and his wife, Musa McKim, whose travel poems he had turned into wonderful drawings from 1972-1975 also on display. 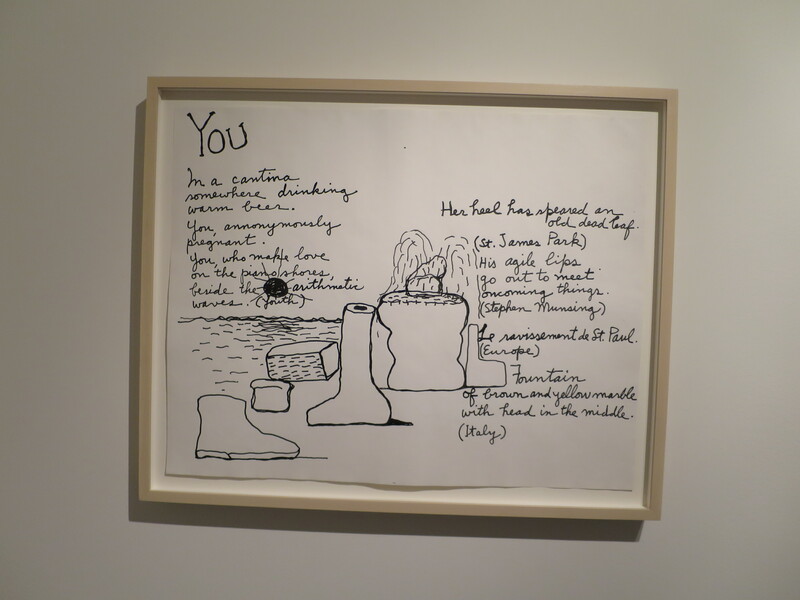 A real discovery of the intermingeling of art forms and inspirations.